When Insects Arrive, What's a Gardener to Do? There is nothing quite like walking through, or relaxing near, one's own garden. Gazing upon the plants that have thrived and bloomed, the result of hard work and tender care, is a singular experience. Only a gardener can truly know the special joy that it brings. There is another experience unique to gardeners. It is when, as they let their eyes wander over the delicate curves and rich colors of a plant, something catches their eye. It may be a strange color or an odd pattern. Perhaps a flicker of movement in the corner of their eye. 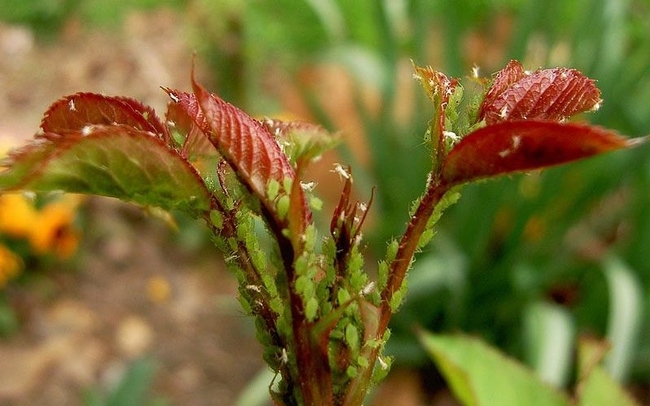 Pest intrusion is an undesired, yet unavoidable, part of having a garden. Some plants are more susceptible than others (pests usually want to eat the same things we do), but there is no guaranteed way to prevent contamination. Even the most dutiful gardeners will find themselves facing the task of extermination. First, though, comes the challenge of identification. 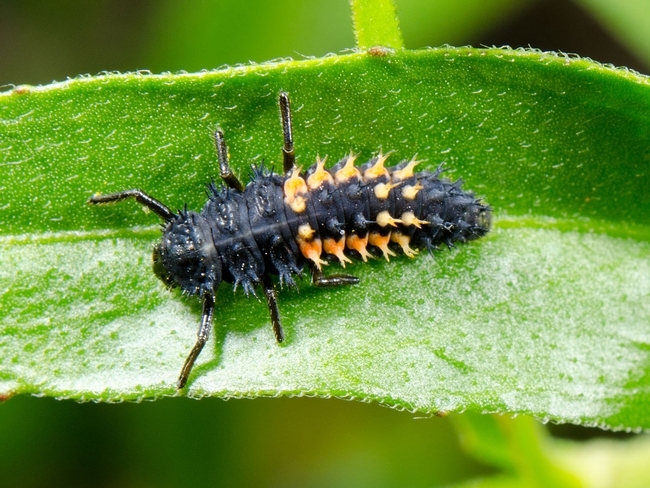 Correctly identifying a garden pest is an important part of Integrated Pest Management. Yes, a liberal spray of general insecticide would solve the immediate problem. This action, though, would only open the door for many other, perhaps even more serious, threats. The best approach is to identify the intruder and approach it with a personalized attack. Looking down upon some anonymous, multi-legged critter, you may find it difficult to know where to begin. I always begin my reminding myself that, while creepy, crawly, and generally unattractive, the creature may not be a threat. 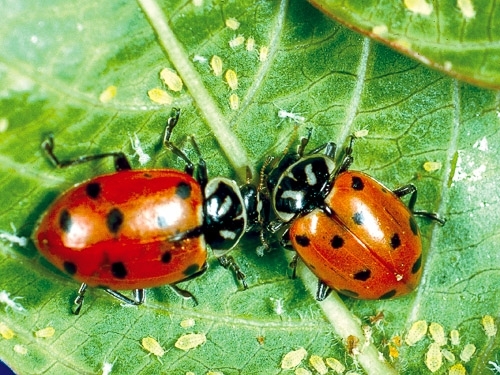 Many of the bugs in our gardens are neutral, and some are even beneficial. I assume them “innocent until proven guilty.” With this in mind, I begin my investigation. What type of plant are they on? 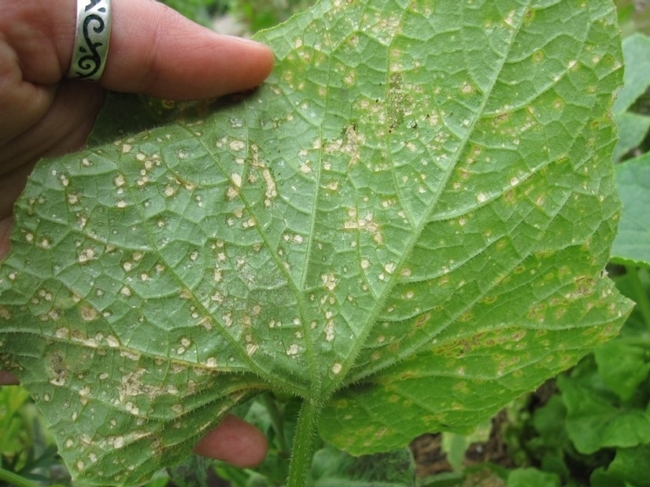 While some pests attack a range of plants, some only target specific ones. Often the answer to this question will narrow the range of possibilities considerably. 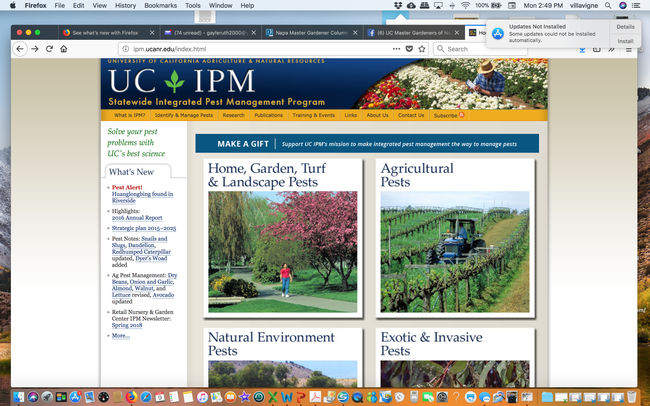 Many books and websites detail common garden pests, but my first stop is always the University of California Integrated Pest Management website (www.ipm.ucanr.edu). I find the type of plant I am working to save and am presented with a list, complete with pictures, of the organisms that attack it. Those who are patient, or generally curious, can read through the various entries until one seems to match the invader. To make the process quicker, I recommend noting a few key attributes of the pest in question. The first thing I always look for is plant damage. 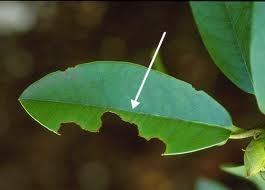 Is the pest chewing on the leaves, sucking out its juices, or boring into it? Sometimes the damage is the only clue I have to work with, as in the case of nocturnal pests such as snails and slugs. 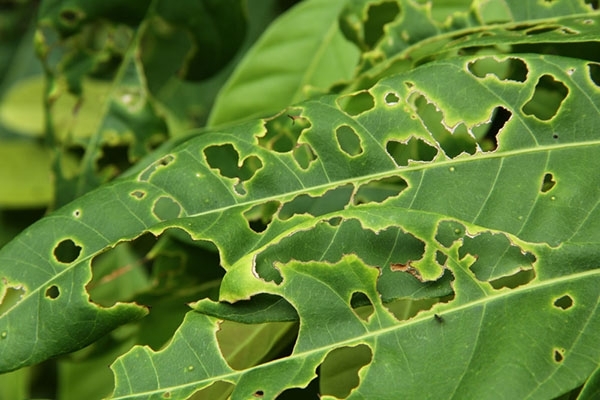 Sometimes it can be difficult to tell pest damage from disease damage, so keep an open mind if no pests are present. The type of damage indicates how the pest feeds, a useful clue to identification. When inspecting the pest itself, I start with the basics. 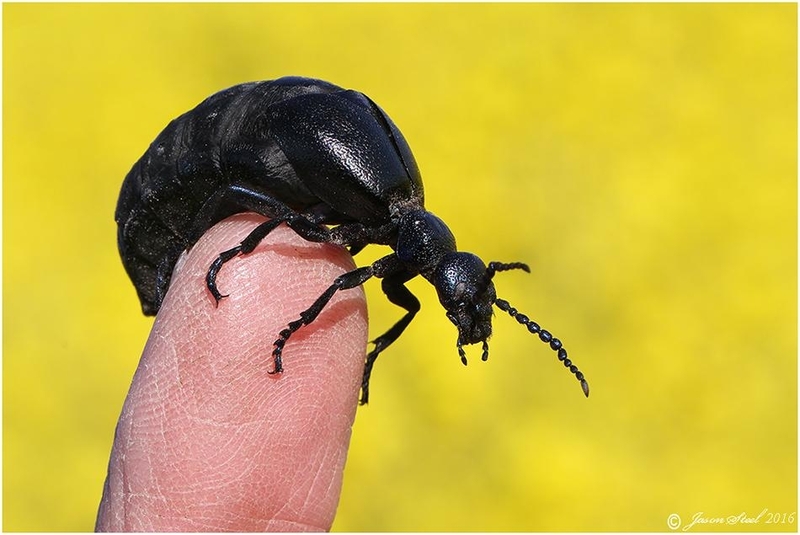 Sometimes different bugs have similar coloring or markings, making it difficult to tell them apart from memory, when away from the garden. 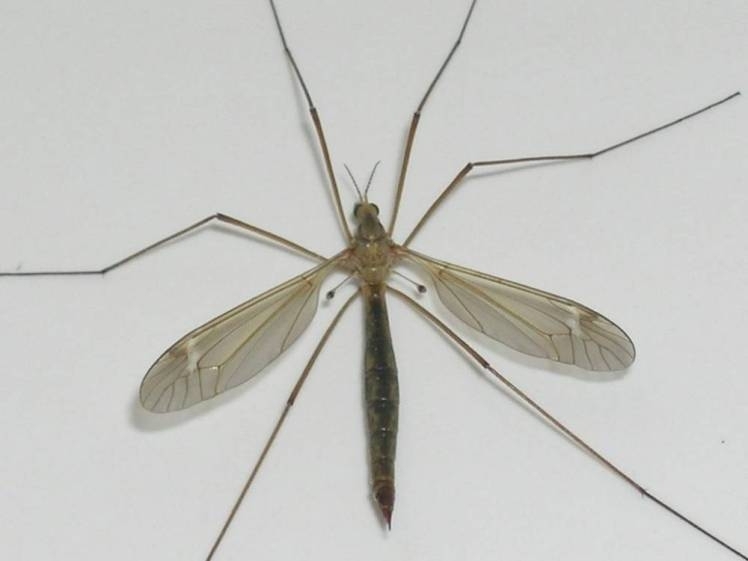 Next, I note the number of legs. A handheld magnifying lens makes this easier and is arguably the most useful tool a gardener can own. If the bug has eight legs, it is an arachnid. Six legs, it's an insect. If I have an arachnid on my hands, I make very sure it is a pest and not a spider. 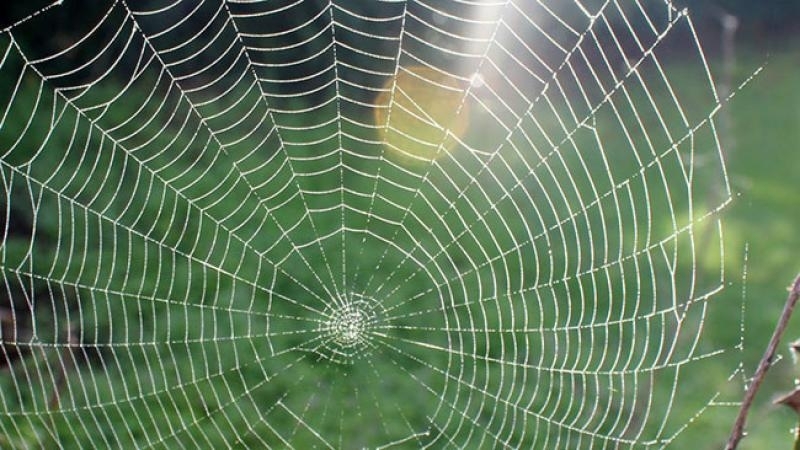 Spiders are one of the most beneficial creatures in our gardens, consuming enormous amounts of bugs each year. As much as possible, I leave them to their work. 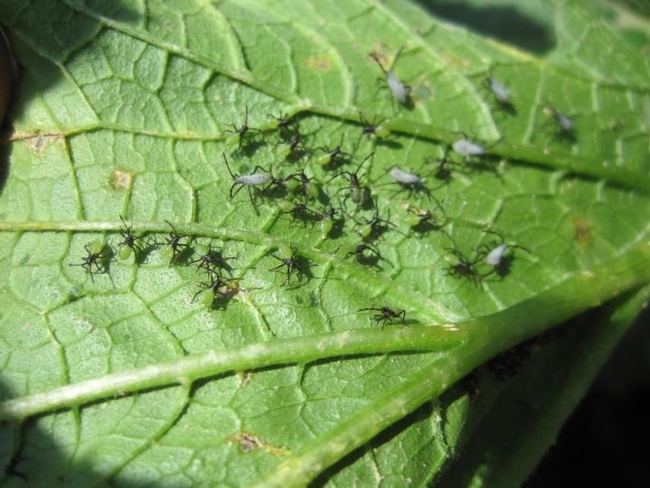 If it is not a spider, chances are it is a mite and will require appropriate treatment. A six-legged invader requires further investigation as the options are more numerous. At this point, it helps to note other parts of the pest. Does it have wings? Does it have large jaws, pinchers or antennae? Is it creating or secreting any substances? I have occasionally overlooked these telltale characteristics, figuring that a creepy bug would, of course, have some weird features. Armed with facts from my detailed investigation, I often find my research goes quickly and smoothly. 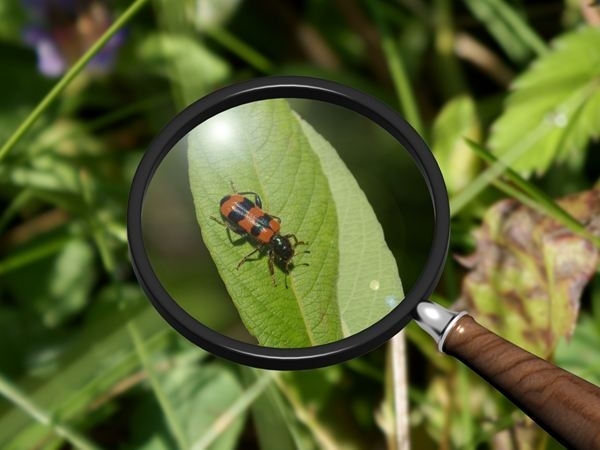 Once the pest is identified, treatment becomes obvious and, in some cases, not even necessary. 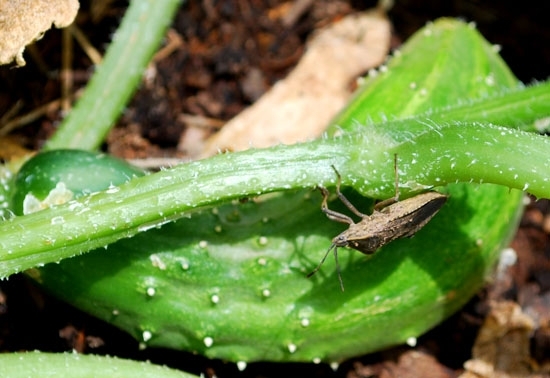 A few pests cause minimal damage in small numbers and depart the garden on their own. In these situations, it would be a waste of time and money to apply an insecticide. Other times all that is required is some easy cleaning or pruning. If I need to take more drastic action, at least I know my enemy. When I struggle to address my garden problems on my own., I turn to the U.C. 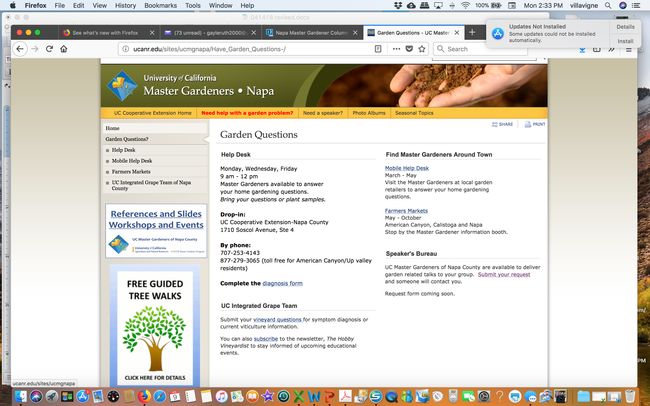 Master Gardeners of Napa County help desk (hours below). The friendly and knowledgeable people there are always excited to help solve a bug mystery. 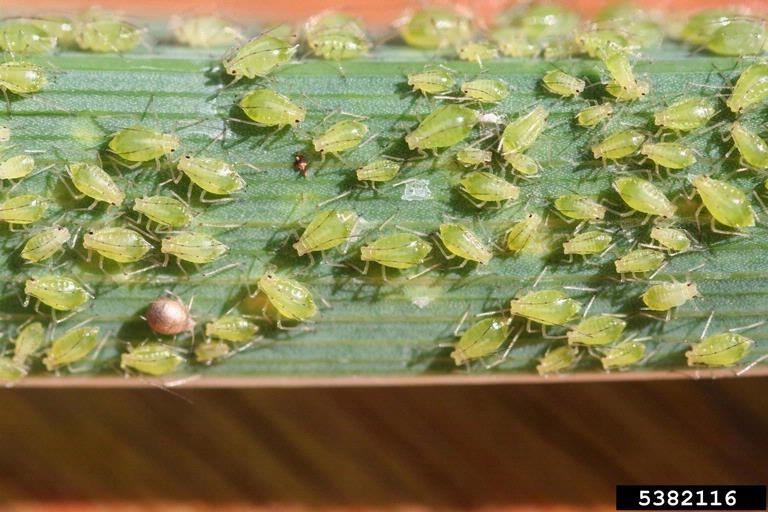 Find all kinds of help here: UC IPM. We answer Gardening Questions! 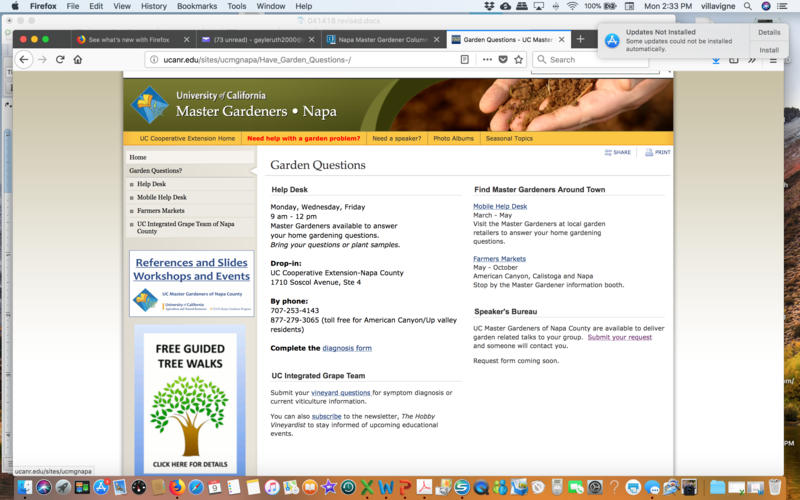 Find us at napamg.org, and click the Garden Questions? link. See our open days and hours, and find our 24 HOUR form to email the question.